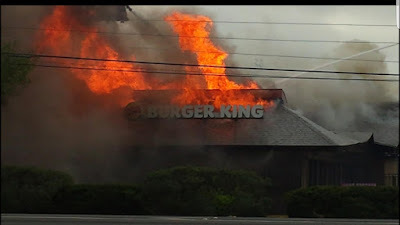 The Burger King by my house burned to the ground, and for almost a year, the burned out shell remained, with the sign still standing over it, proclaiming "Now Serving Flame-grilled Hot Dogs." They finally rebuilt it. Shiny and new. Nice store, but you're right, nobody is ever there, and when someone is, they look miserable. This includes the employees. I just realized...I guess I must look miserable when I'm in there, too. 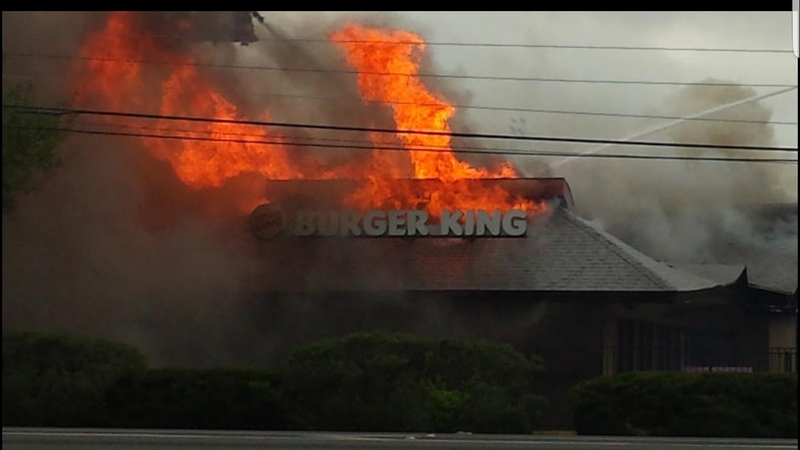 That's a Burger King koan.